The first ever pair of false lashes I owned many years ago were the Eylure 101s, and to this day they are still constants in my lash drawer. However, because I always stick to the same style, I thought it about time I tried out some other styles from Eylure and so here are some of my favourites. 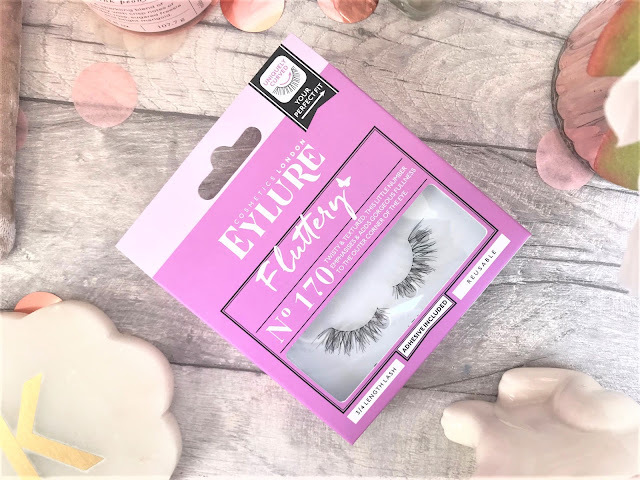 Starting with the Eylure Fluttery 170s (£5.95), these are the perfect Spring lashes as they are three quarter lashes and so they add length and volume without being over the top. 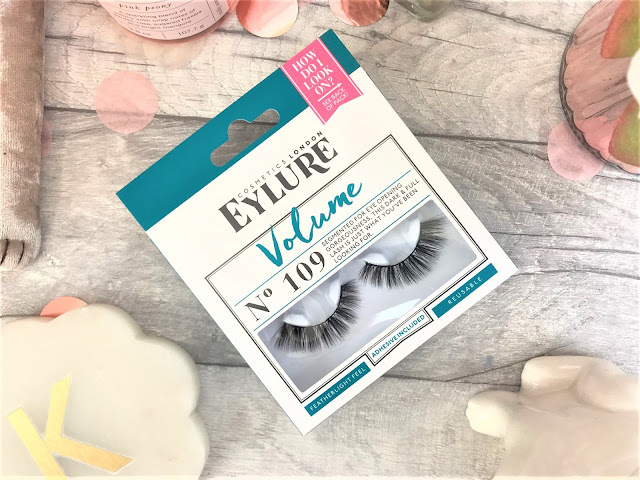 They are super lightweight and so you can't really feel them on the lashes, and they give my short, fair and straight lashes a much needed boost. One of the main things that keeps me coming back to Eylure is that you can wear them over and over again, and with a little care they are as good as new each time. We then have the Eylure Volume 109s (£7.75), which for me would be a lash I would wear for going out on a weekend as they give plenty of volume to the lashes. They have quite a dark band on them too, which gives the impression of a liquid liner, so it adds shape to your lashes at the same time. Even though these are a much heavier-looking lash than the 170s, they still feel really comfortable on the lashes. If I am going all-out glam, then the Eylure Definition 126s (£7.25) are the ones for me. These lashes have different lengths within them, to give a natural but full look when wearing them, and add volume at the roots of the lashes as well as length and volume towards the ends. Because I have quite small eyes, I do need to trim these down slightly, but that isn't a problem with Eylure lashes as it doesn't damage them. 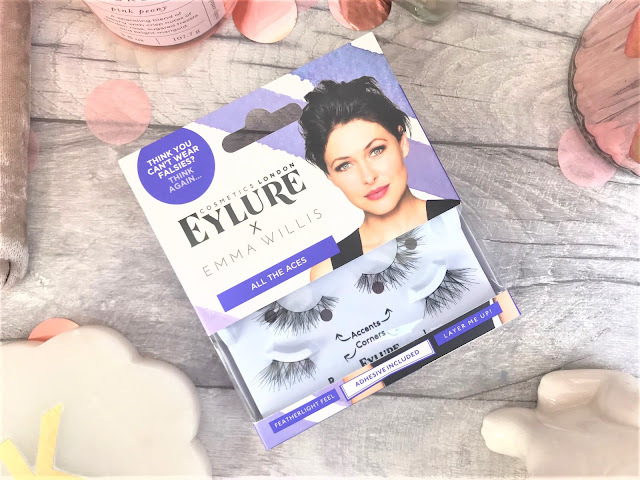 If you are new to false lashes, or you are wanting something really natural, then the Eylure x Emma Willis All The Aces lashes (£6.95) will be perfect for you. You get a pair of three quarter lashes a little similar to the Fluttery 170s, but then you also get some corner pieces if you are wanting to add a more cat-eyed look. I like that you get a couple of options with these, and therefore making them great for holidays. 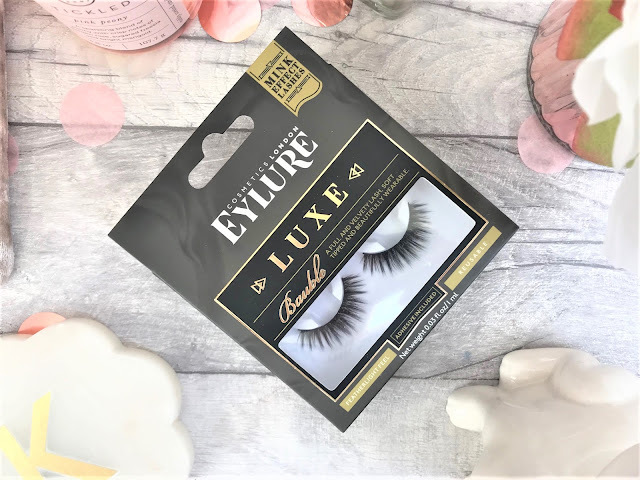 Finally, for a more luxurious lash, we have the Eylure Luxe Bauble Lashes (£9.95), which give depth and length to the lashes, but with a softer feel to them. The ends are tipped, which again makes them look more like they're your own lashes, and with that thick black band, you are again adding definition to the eyes. 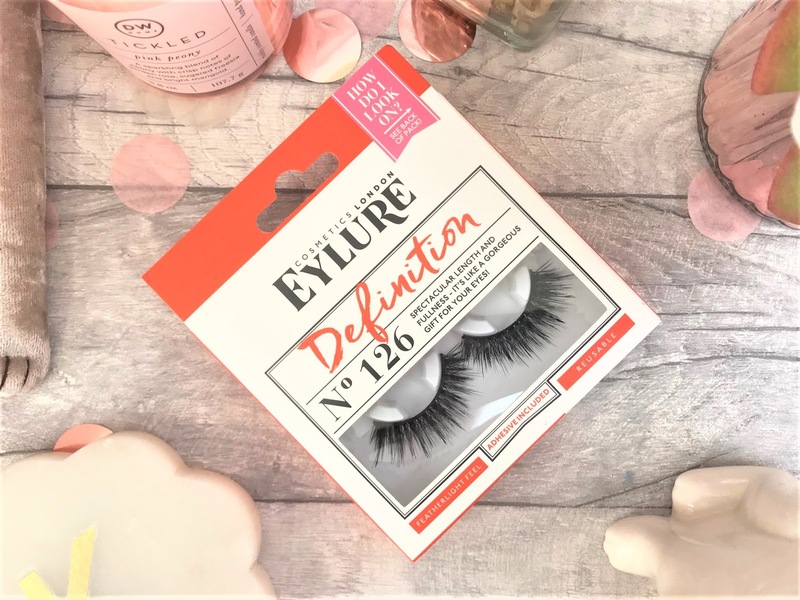 These are so comfortable to wear and you receive a little tube of adhesive with all the Eylure Lashes, of which I have found to be the best lash glue around. 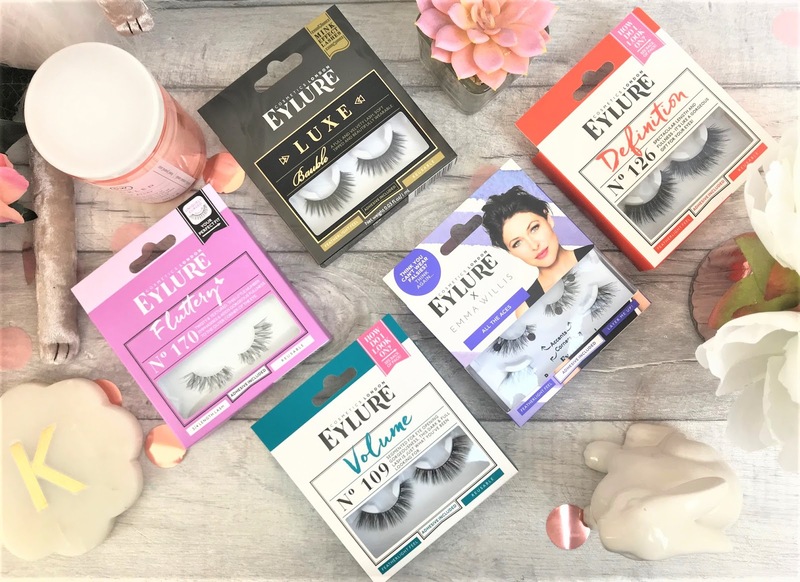 You can find Eylure Eyelashes in-store and online at Boots.